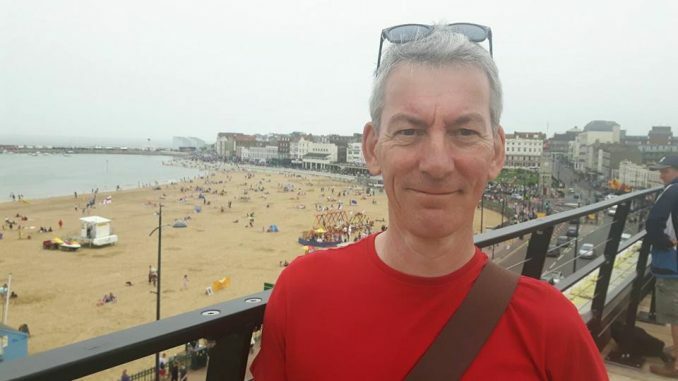 A Thanet council meeting tonight (October 15) to vote on declaring the Margate Central ward vacant after the disputed disqualification of ward councillor Ian Venables will not be open to the public. The vote was due to have taken place last Thursday (October 11) but angry protest from the public gallery forced council chairman Cllr David Saunders to first threaten to have the public gallery cleared and then, when supporters refused to leave, to adjourn the meeting until today. Thanet council has now taken the decision to hold a closed meeting on the issue due to the disruption on Thursday – meaning the public will not be allowed to attend. 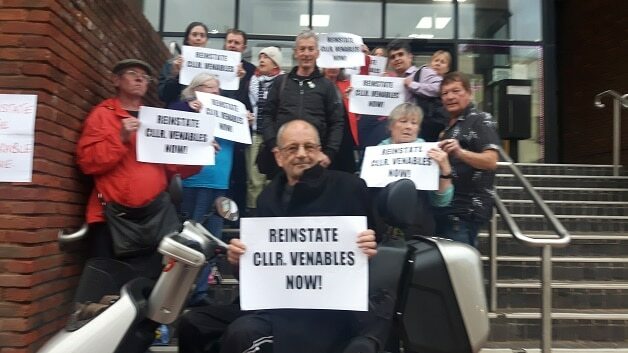 The protest was prompted by the disqualification of Mr Venables from his councillor role after taking a role with new homelessness team RISE. Thanet council says that means he is now indirectly employed by the authority has been disqualified under section 80(1)(a) of the Local Government Act 1972 with effect from 1 August 2018. But Mr Venables’ lawyers have argued that he remains with his current employer the Forward Trust at the isle’s drug and alcohol service. He was put forward by the Trust and a council officer for a place of the RISE multi-agency group that will work with those sleeping rough on issues including rehousing, mental health and addiction. The secondment was due to Mr Venables expertise from 25 years with the drug and alcohol service. 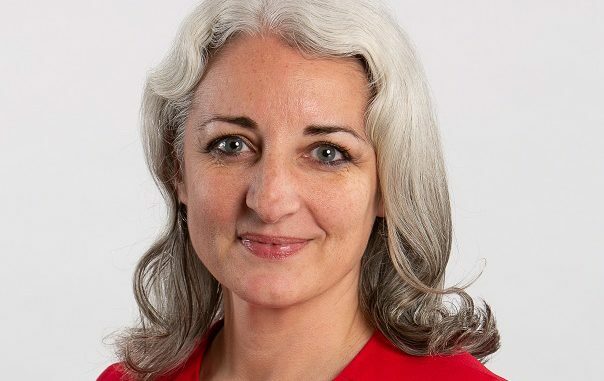 She said: “Ian Venables is a hard-working councillor, loved and valued by his constituents. He has done absolutely nothing wrong. It’s true that the organisation that employs him has been given a contract by the council to work with the homeless, but the council absolutely isn’t employing him directly. “I understand Ian checked with council officials that there was no problem with the arrangement, and they assured him there wasn’t. It’s totally unfair to turn round and disqualify him. Can the public be lawfully barred from a council meeting? All meetings must be open to the public except in limited defined circumstances where the national rules require or allow the meeting to be closed to the public. Or a lawful power is used to exclude the public in order to maintain orderly conduct or prevent misbehaviour at a meeting. In addition, a meeting can also be closed to the public where the executive so decides (by passing a resolution of its members) because exempt information would otherwise be likely to be disclosed. A Thanet council spokesperson said: “Thanet District Council welcomes the attendance of members of the public at our council meetings, however, these are formal, democratic proceedings and anyone in attendance is expected to respect this. This includes not behaving in a way that is disruptive or distracting to the good order and conduct of the meeting. “While the public has every right to a peaceful protest, the behaviour witnessed on Thursday evening was by no means peaceful. Elected members and officers of the council have a right to carry out their duties without fear of threats or intimidation. There is absolutely no justification for the actions displayed by some members of the public on Thursday. I do hope that councillors from all parties and groups understand that this is an incursion on democracy and that they work together to vote in the public interest.